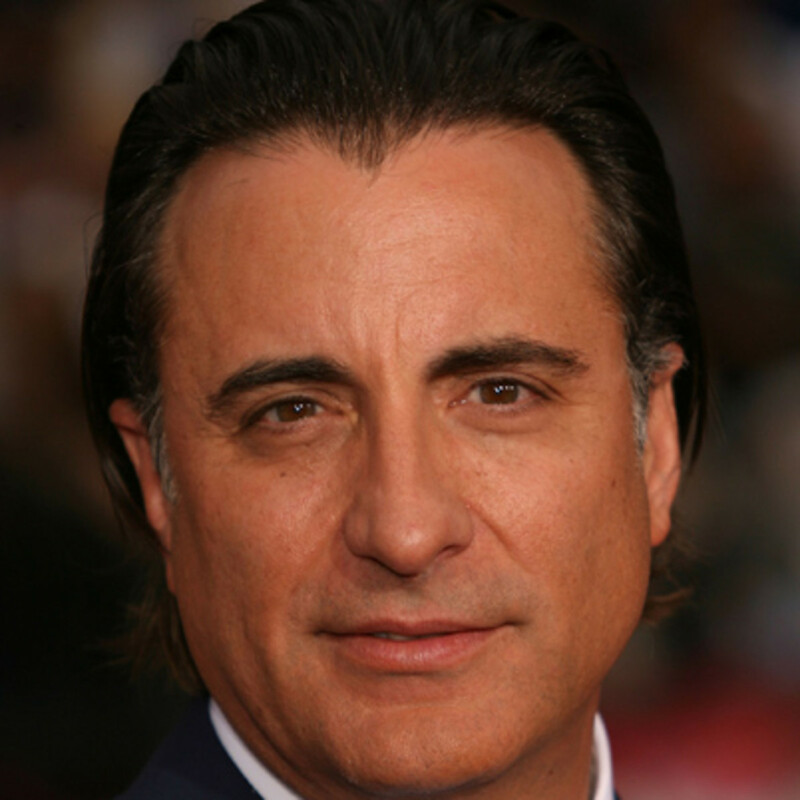 Andy Garcia was born on April 12, 1956, in Havana, Cuba. Political upheaval in that country forced his family to Miami when he was a child. After college, Garcia moved to Hollywood to pursue acting. In 1983, he made his film debut in the baseball film Blue Skies Again. Garcia&apos;s big break came in 1987, when he landed a significant role in the blockbuster film The Untouchables, starring Kevin Costner. 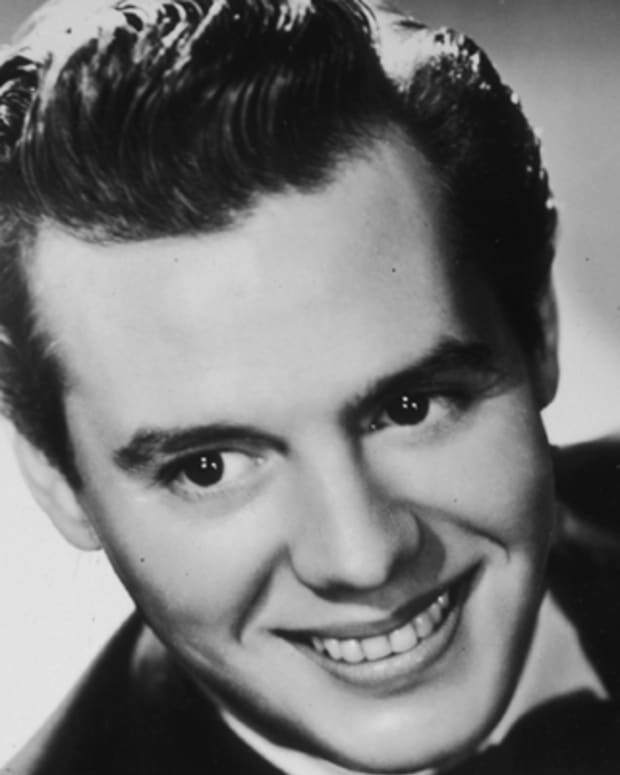 In 1994, he made his directorial debut with the film Cachao ... Como Su Ritmo No Hay Dos (Cachao ... Like His Rhythm There Is No Other), which received high praise from critics worldwide. Garcia also produced an album based on the film that was nominated for a Grammy Award. In 2001, Garcia teamed with an all-star cast for director Steven Soderbergh&apos;s remake of Ocean&apos;s Eleven and returned to perform in the film&apos;s sequel, Ocean&apos;s Twelve (2004) and Ocean&apos;s Thirteen (2007). In 1982 Garcia married Marivi Lorido, a Cuban American, with whom he has had four children, three daughters and one son. Like many other struggling actors who dream of stardom, Garcia was attracted to Hollywood, the hub of the movie industry, and moved there in 1978. He worked as a waiter to earn a living while he auditioned for parts. 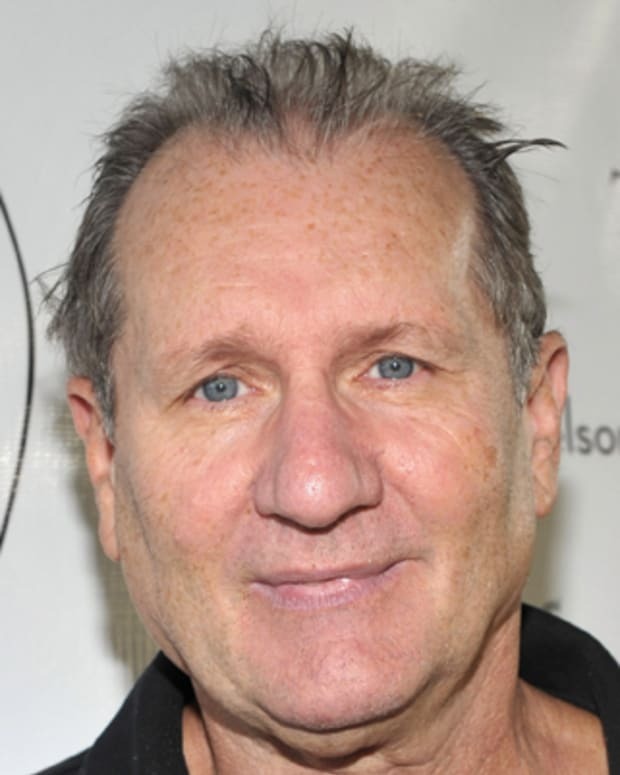 In 1980, he secured a role with an improvisational group at the Comedy Store in Los Angeles. It was there that a casting agent for the television series Hill Street Blues spotted him. 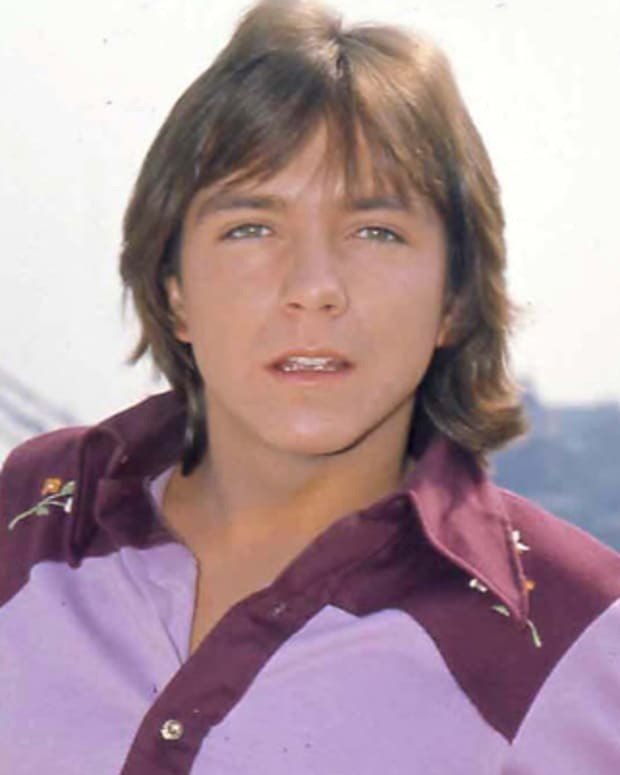 That discovery enabled him to land a role as a gang member in the pilot episode of the show in 1981. In 1983, Garcia made his film debut in Blue Skies Again, a movie about baseball. That was followed in 1984 with The Mean Season, while in 1985 Garcia appeared in Eight Million Ways To Die. His big break came in 1987, when he landed a significant role in the blockbuster film The Untouchables, which starred Kevin Costner. Garcia, who played a cop-turned-government agent in the film, received his first critical acclaim for acting. The next year, he appeared in Blood Money: The Story of Clinton and Nadine, an original HBO film. 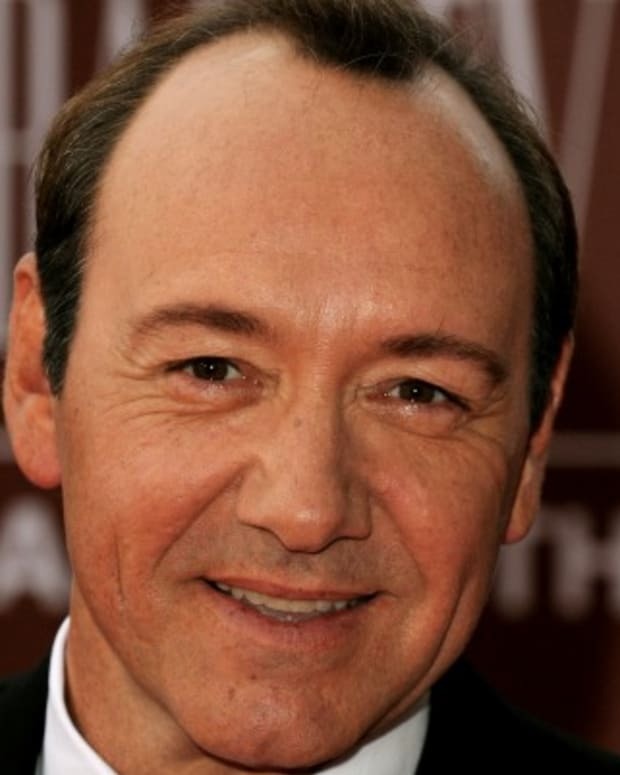 He also appeared in American Roulette, a spy thriller, and the acclaimed film Stand and Deliver. Critics have long charged that Hollywood films often place Hispanic Americans into stereotypical roles. Breaking through this stereotype, Stand and Deliver was one of the first Hispanic-controlled films to achieve success in the American mainstream. The film, which starred Edward James Olmos, told the true story of Jaime Escalante, a Bolivian mathematics teacher living in Los Angeles who helped Chicano high school students learn calculus. Hispanics not only appeared in the film, but also controlled the script writing, directing and financing for the film, a unique state of affairs for Hollywood. Garcia&apos;s role in the film, while a relatively small one, was his first in a film that explored the cultural identity and struggles of people of his heritage. In 1989 Garcia made two more films, The Sixth Family and Black Rain, in which he co-starred with Michael Douglas. In 1990 Garcia&apos;s portrayal of Vincent Mancini in The Godfather: Part III garnered him widespread critical appreciation and recognition. 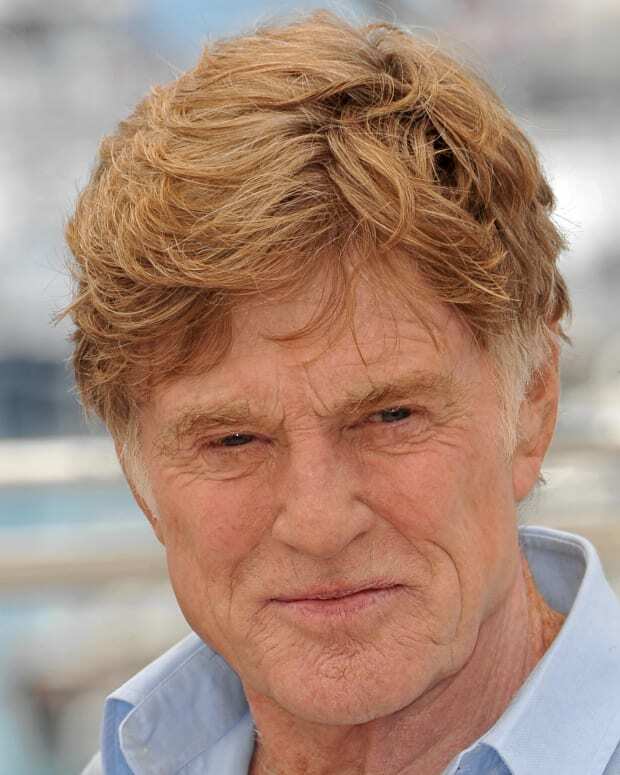 He received both a Golden Globe and an Academy Award nomination for Best Supporting Actor for his performance in the film. That same year, Garcia co-wrote the script for and appeared opposite Richard Gere in Internal Affairs. In recognition of his work on The Godfather: Part III and Internal Affairs, the National Association of Theater Owners awarded Garcia its Star of the Year prize. He also was awarded the Harvard University Foundation Award for his outstanding contributions to American performing arts and intercultural relations. Throughout the 1990s, Garcia solidified his reputation as one of America&apos;s leading actors. 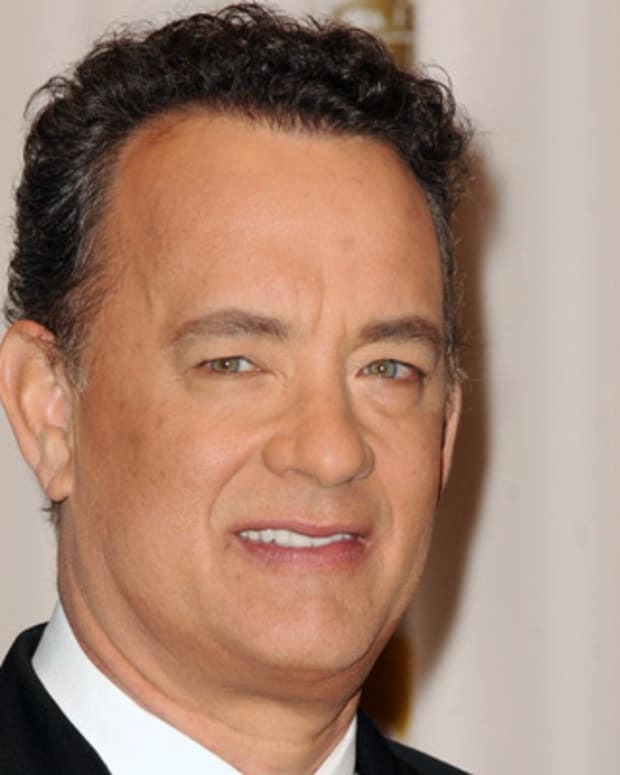 In 1992 he co-starred with Dustin Hoffman and Geena Davis in Hero. He also appeared in Jennifer 8 as a policeman who protects a blind witness. In 1994 Garcia starred with Meg Ryan in the drama When a Man Loves a Woman and made his directorial debut with the film Cachao ... Como Su Ritmo No Hay Dos (Cachao ... Like His Rhythm There Is No Other). The movie, a documentary about Israel "Cachao" Lopez (a Cuban mambo composer and bass player), received high praise from critics worldwide. Garcia also produced an album based on the film that was nominated for a Grammy Award. In 2001 Garcia teamed with an all-star cast, including George Clooney, Julia Roberts, Brad Pitt and Matt Damon, for director Steven Soderbergh&apos;s remake of the caper film Ocean&apos;s Eleven. Three years later, most of the cast, including Garcia, returned for the sequel Ocean&apos;s Twelve and in 2007&apos;s Ocean&apos;s Thirteen. In 2005, he explored his Cuban heritage with The Lost City, a film about people caught in the Cuban revolution as Fidel Castro came to power. More recent projects include: Ghostbusters (2016), Passengers (2016), HBO&apos;s Ballers (2018) and Mamma Mia! Here We Go Again (2018). Born Andrés Arturo García Menéndez on April 12, 1956, in Havana, Cuba, where his father was a lawyer and landowner, Andy Garcia has established himself as one of Hollywood&apos;s leading actors. 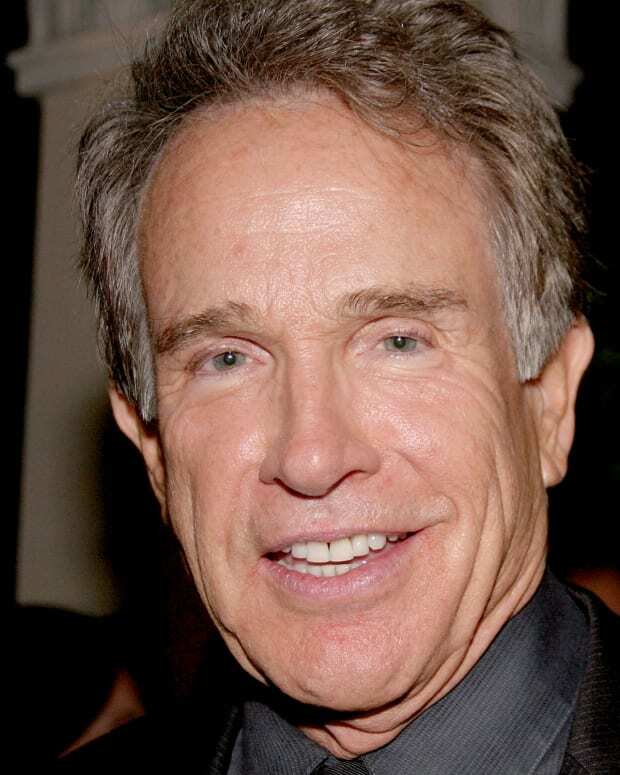 He starred in a number of popular films in the late 1980s and &apos;90s, including The Untouchables (1987); Stand and Deliver (1988); The Godfather: Part III (1990); Internal Affairs (1990); and Things to Do in Denver When You&apos;re Dead (1995). 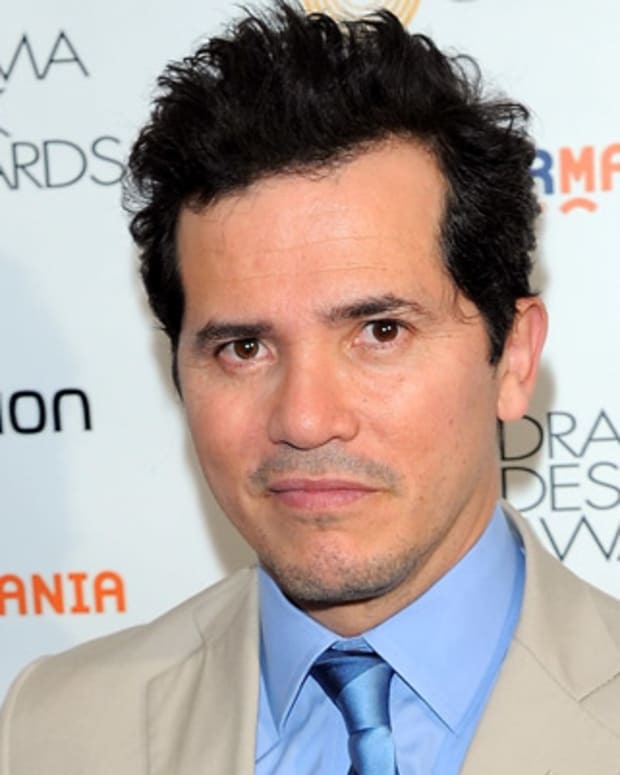 Garcia has lived in the United States since he was a child, but his choice of film projects in the mid-1990s is indicative of his strong interest in his Latin-American roots. In 1997 he starred as the early 20th century Spanish poet Federico García Lorca in The Disappearance of Garcia Lorca and as the legendary Cuban musician Arturo Sandoval in HBO&apos;s For Love or Country (2000). Two years after Garcia was born, Cuba became embroiled in revolution, and in January 1959 Fidel Castro assumed power in that country. Garcia&apos;s father lost his property as a result of Castro&apos;s confiscation of land from private owners. In 1961 the U.S. government backed a failed invasion of Cuba by anti-Castro forces. In the midst of this political turmoil, when Garcia was five years old, he and his family moved to Miami, Florida. Once in Miami, Garcia attended the local high school, where he played basketball for a time. After contracting mononucleosis, which he believed dulled his athletic edge, he discovered acting. 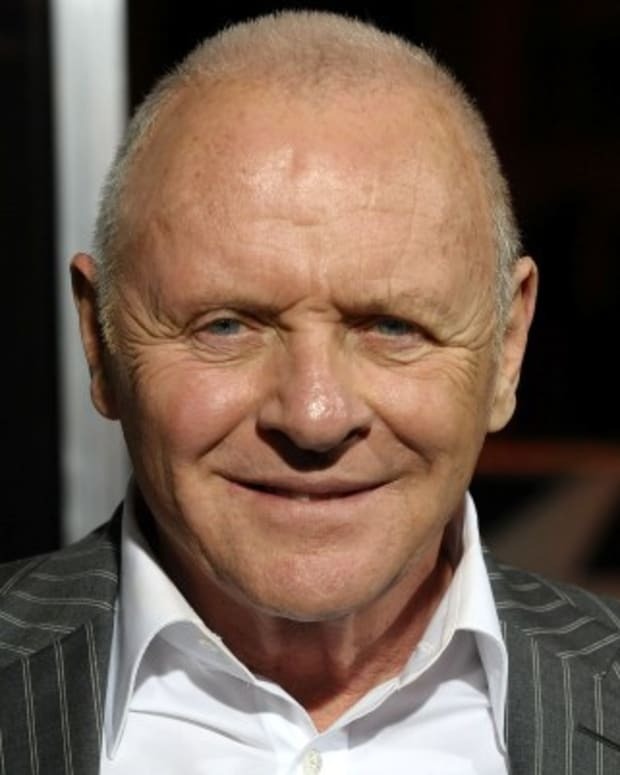 He went on to study acting at Florida International University and performed in regional theater productions until 1978.